My monthly challenge isn't finished yet, but I didn't wanted to give myself excuses not to write monthly challenge post, so what if l show what I have done so far. My "dumplings" on the stick. I had "Pastel Dreams" cane since beginning of summer 2012. 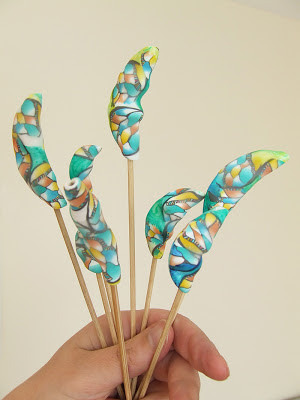 Polymer clay canes can be kept for years, just need to know how. I keep mine in plastic tubes and containers and it's fine. I had a plan that I would like to make a sheet with the slices from this cane combined with white and translucent white clay. I also had a new shape to try. I had a "what if?" moment when playing with wavy beads and was trying to see what else I can do. Basically it is folded bead in my interpretation. I was told that they look like "pelmeņi", Google translator says it's dumplings in English. Before playing with acrylic colours. 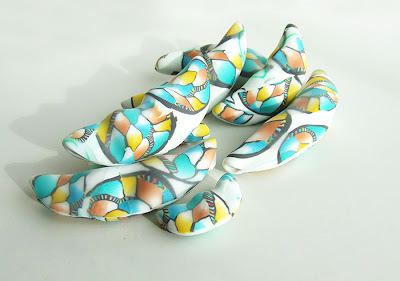 Anyway, when I made these beads I liked the shape, not so much how sheet has worked out. So here I was saying to myself what if I try acrylic colours. I have been intrigued about use of acrylic colours and inks with polymer clay for a while so I decided to try. I googled to make sure I'm doing what I supposed to do and started to play. Picture on the top of this post shows the result after today's painting. I'm thinking to varnish them for lovely shiny finish, but also thinking what if I give them another coat of paint. It is good size bead, light and colourful. At the moment it's quite hard to imagine finished piece, but I think I have to leave these beads for a couple of days and come back with fresh mind. This often works for me. I already have an idea for July challenge! Someone special is getting married so I am thinking what if I create special keepsake. Hope I can come up with something really original and sweet. Do you remember your first heels? I do! I remember I was about 14 years old and was sent to the local shop with my dad to choose shoes I like. I don't now why my mum tough it's a good idea and I'm not saying it wasn't. Just interesting, I might ask her. We had only one shop in our village, but it was selling everything you could possibly imagine. Something like a little supermarket. When I remember all the things you could buy in this early 90's village shop it feels quite special. Even some choice of lady shoes! I picked grey heel pumps. Well, heel was only about 2-3 cm and they were at least one size too big for me, but they were my first heels and my dad paid for them. Do you have favorite heels?! I think every women has at least one pair! Mine are black sandal heels with ankle strap. The heel was about 8 cm but they were so comfortable. I could dance all night and my feet wouldn't feel wrecked. Great memories! I still have them stored in my parents house. I like heels, but now I wear them only for special occasions. For everyday look I prefer wedges or flat sandals. Maybe to compensate the lack of heels in my life I have found another way to enjoy them - making shoe brooches. I think it is very good alternative and it seems that others are enjoying them too. I don't know all the reasons but recently one of my shoe brooches was bought as a present for lady who owns the shoe shop. 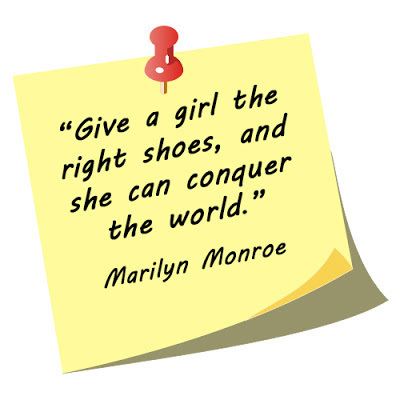 Indeed: women can never have too many shoes! 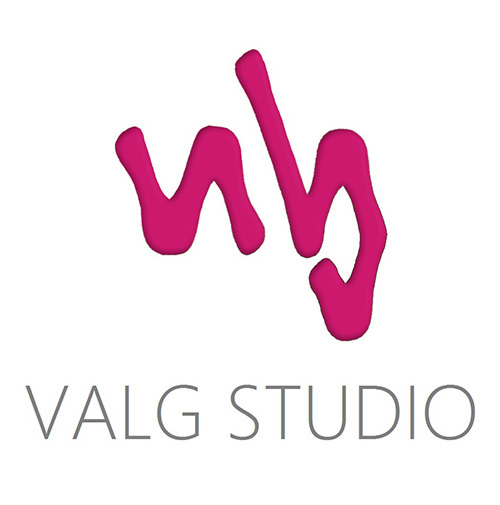 One of the first shoe brooches made by Valg Studio in 2012. When I started blogging I knew that it won't be easy to blog regularly. I have been blogging for 5 months now and I think I have managed not too bad. From very beginning I knew that in order to keep myself on track beside random blog posts I have to find topic I would like to blog about at least once a month and luckily I stumbled over "12 Polymer Clay Projects in 2013" Flickr group - which is about challenging yourself with one new polymer clay project every month. My latest creations - fun bookmarks. I have always wanted to add more regular blog post series, but for different reasons it haven't happened. Recently I felt that there are little things that I would like to share but couldn't find the right format that would suit. 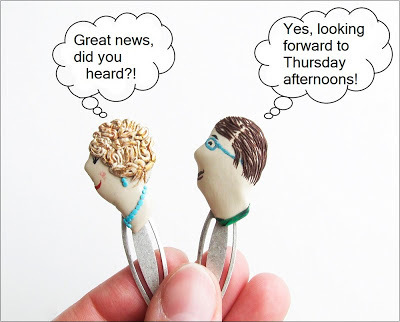 Now I have and please let me introduce you to THURSDAY AFTERNOON blog post series. 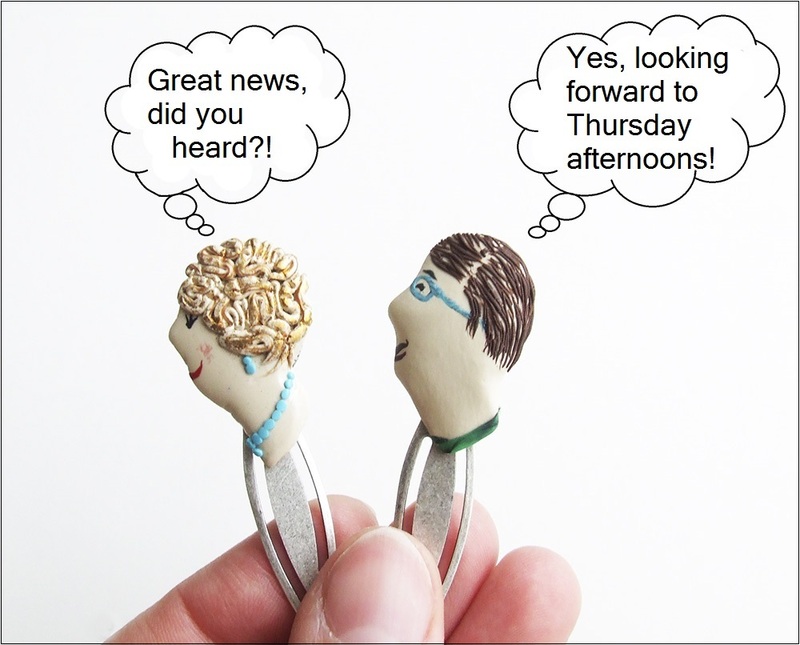 There will be notes about little things that happened with me or I noticed something during the week and I would like to share with you on Thursday afternoons. For the moment I will reflect only one week during the month but it could also happen more often. Fingers crossed I can keep up with this task and you can have a interesting posts to read. Week: May 31st - June 6th. Last day of the month, May 31st. In the local supermarket spotted lady wearing my earrings. This was the first time ever when unexpectedly I had this lovely, lovely surprise. I came out the supermarket with BIG smile, you could think that I have got all my shopping FREE! 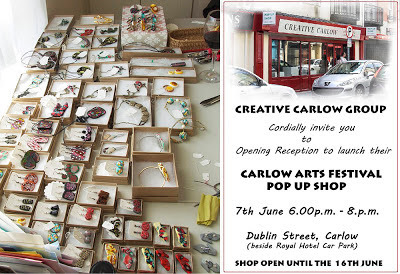 June 2nd & 3rd, sun outside but me inside preparing for Eigse Carlow Arts Festival. 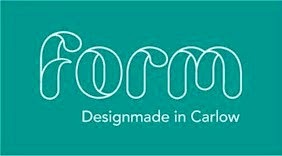 Finishing touches, labels, boxes and ready to go. Work submitted for Creative Carlow Pop Up shop during Eigse Carlow Arts Festival. It is unusual feeling to go through selection process, but it has to be done! Afternoon, sowing peas in the garden, waiting for the selection results. 8.13p.m. email received, RELIEF. Tired. We are having glorious SUNSHINE EVERYDAY! Outdoor Cafes are great fun, loads ice-cream and suncream are a must! We are so lucky here, some countries in Central Europe are experiencing record breaking floods. Another sunny day - June 6th. 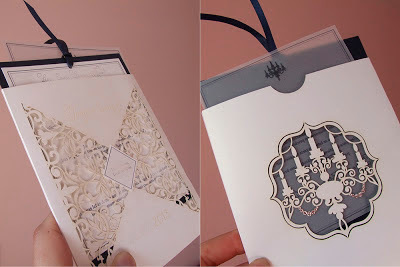 Most beautiful Wedding Invitation I have seen in my life! 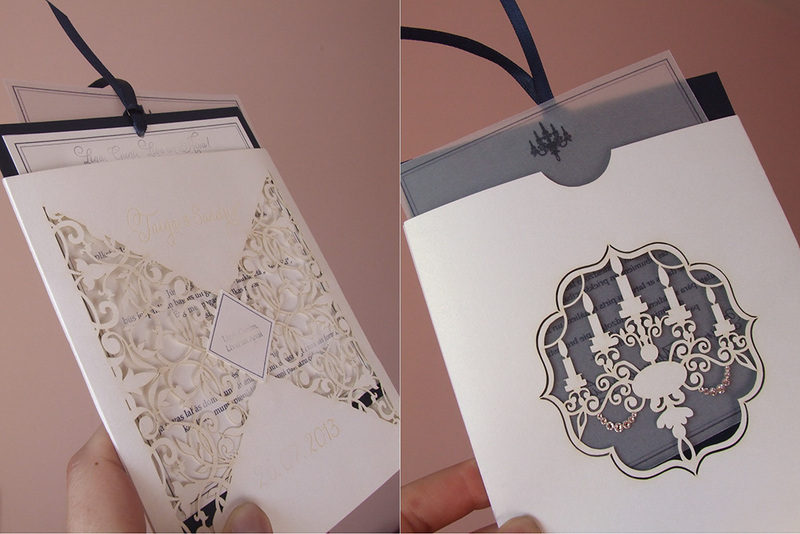 I know this wedding will be very special and Invitation just proves it! This morning we had lovely surprise in mail box!